We meet in our worship center portion of our church building located at 200 West Pearl Street Jerseyville, IL 62052. We have a fully staffed nursery for the little children. We also have a Children’s Worship service for kids between 4 years old - 5th grade. 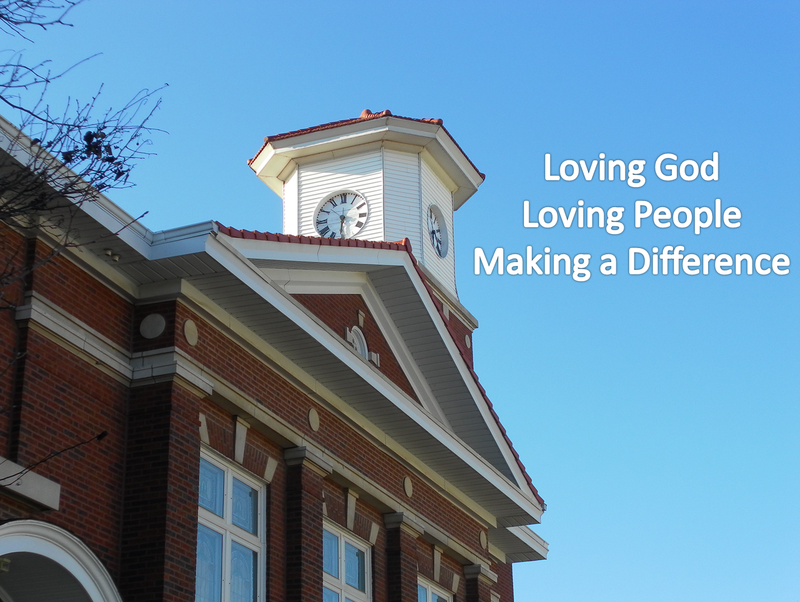 LOVING GOD, LOVING OTHERS, MAKING DIFFERENCES. 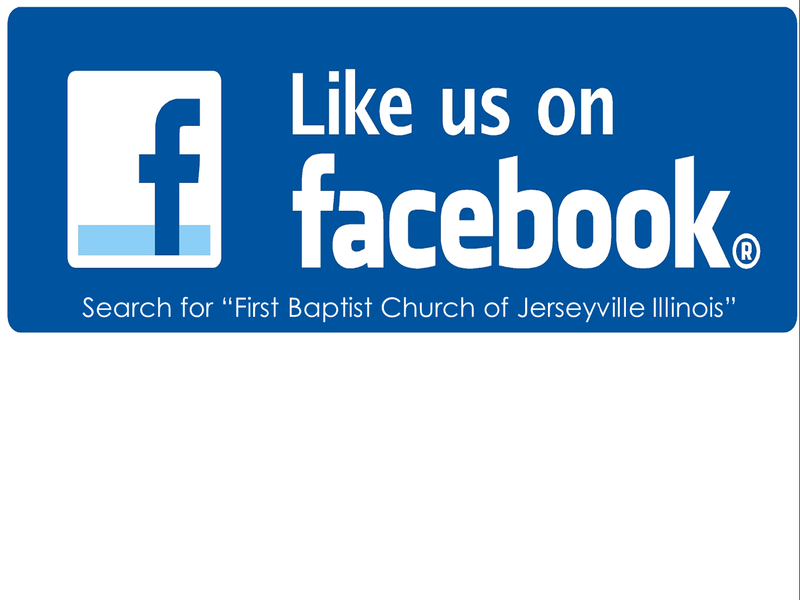 Enter your email below, so we can keep you up to date on all that is happening at FBC Jerseyville.